“Cadmium, lead, and mercury have no essential biochemical roles, but exert diverse, severe toxicities in multiple organ systems as they bind in tissues, create oxidative stress, affect endocrine function, block aquaporins, and interfere with functions of essential cations such as magnesium and zinc. Toxic metals pose particular risks to the very young, as exposures early in life compromise development, with lifelong physical, intellectual, and behavioral impairments. In adults, major chronic diseases, including cardiovascular and renal disease, and neurological decline, are also strongly associated with toxic elements. Pharmaceuticals like 2,3- Dimercaprol have been commonly used for arsenic and lead poisoning, but they case numerous side-effects. Yet, there are natural chelating agents that can help us prevent such issues, and the combination of cilantro and chlorella is one of the most powerful ones. This can actually lead to retoxification in case another binding agent isn’t used to remove the heavy metals that are ‘found’ in their hiding places throughout the body. 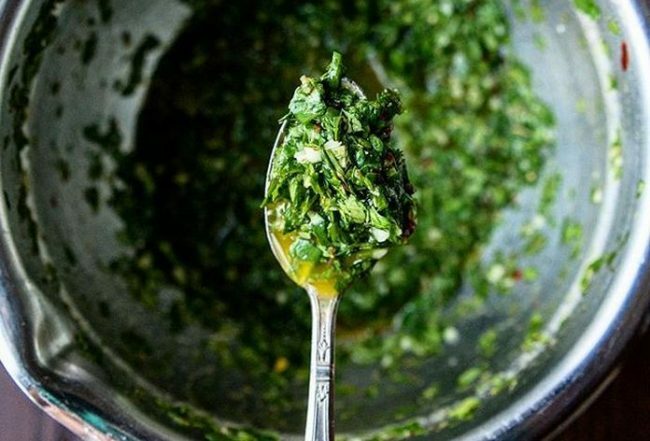 “This kitchen herb (Chinese parsley aka cilantro) is capable of mobilizing mercury, cadmium, lead, and aluminum in both bones and the central nervous system. It is probably the only effective agent in mobilizing mercury stored in the intracellular space and in the nucleus of the cell (reversing DNA damage of mercury). The addition of chlorella, which is an intestinal absorbing agent, prevents the retoxification of the system. Studies have shown that the combination of these two ingredients can naturally eliminate an average of 87% of lead, 91% of mercury, and 74% of aluminum from the body within 42 days. Remember to optimize your magnesium levels before you start a chelation program, as it relaxes the arteries and helps the toxin removal.